In the present scenario, car plays an important role in everyone’s day to day life. Nowadays a car is seen as the status symbol and also it is one of the easiest modes of transportation for everyone. So, it is important to take care of your car very well. Because, we cannot imagine how to live without cars, especially in cases of the hottest country like Dubai, UAE. So, it is necessary to know that car maintenance is very important to increase the lifespan of your car. If you feel any uneasiness while driving your car, and then no problem we are here to help you in any such situations. We are the leading Car Service Center in UAE, Providing the best service to the customer. We handle your emergency Car Recovery Dubai service. 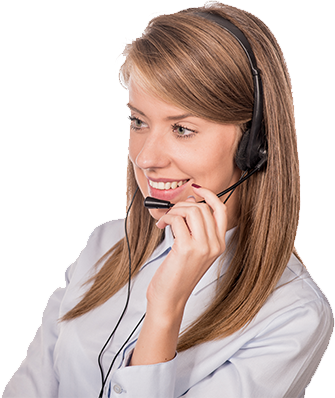 Call us at 800 933 4733 for immediate help! We offer car recovery services to our clients Whether you’re at home, in the office, or playing a golf game, our mobile tire service will reach you at your doorstep so that you don't have to go anywhere or wait for anything. Our car recovery Dubai service helps to any situation like car breakdown, flat tire replacement, tire puncture, battery replacement, and also our mobile van also offers services like tire fitting, wheel balancing, air/nitrogen filling on the spot. 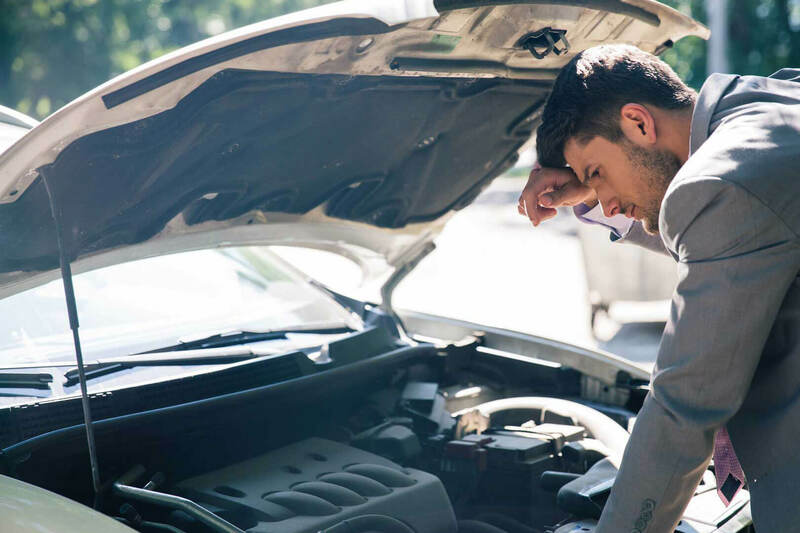 If you are facing any of the above situations or you are needing to want any other car recovery service in Dubai then we are there for you with a service as you wish. Our vans are fitted with state-of-the-art equipment, so your car will get the best possible service. We deliver high-quality service to our customers. We have highly trained staffs who will replace the tires including wheel balancing, nitrogen filling and tyre fitting at your doorstep at an affordable rate. 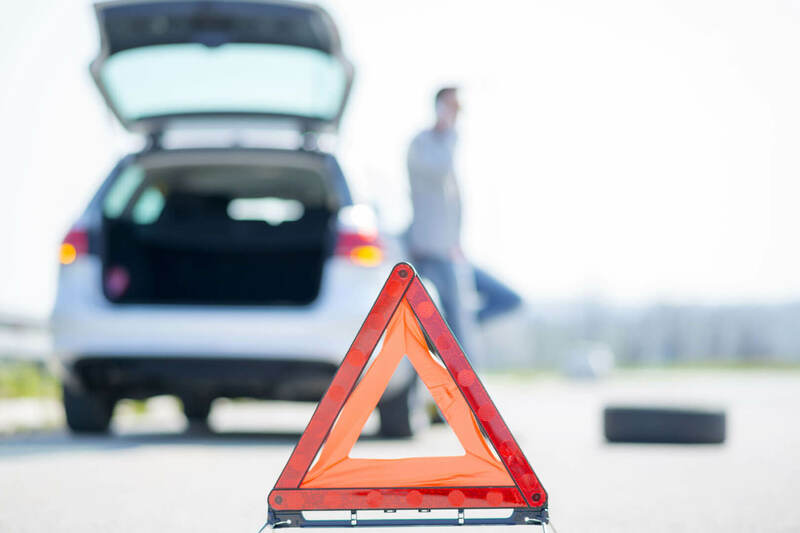 If you require immediate service due to car breakdown or flat tire replacement or any other car recovery services in Dubai, we provide emergency road side assistance as soon as possible. Our teams of mechanics are experienced with a huge variety of makes and models, and we undertake quality repairs, maintenance, and modifications on all types of vehicle. We ensure that all our car recovery service goes through a professional way without any complication. Our 4×4 experts have a reputation as being among the finest specialists in the UAE, so your car will be in safe hands.